Music Education provides students with a strong foundation in music performance, history and theory along with the theory and practices of music education. Music Education graduates are prepared for careers in K-12 music education and go on to lead bands, orchestras, choirs and classrooms across the country. UK prides itself in educating not only superior teachers but also superior musicians. 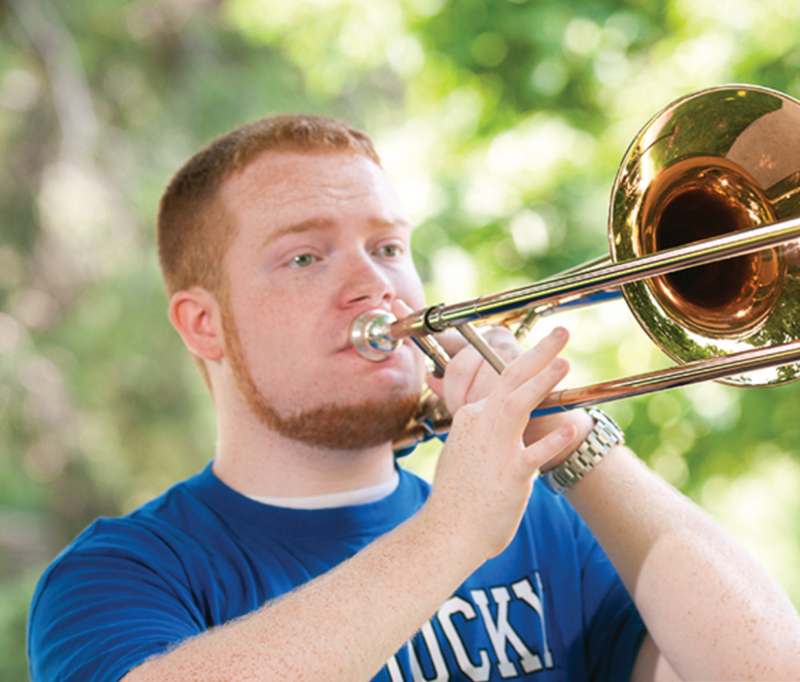 For music education majors at UK, even though preparation for teaching is a primary goal, it is equally important that all students are also well-trained musicians. In most cases, there is minimal difference between the performance and academic expectations for music education majors and music performance majors. An outstanding performance faculty in voice, keyboard, strings, woodwinds, brass and percussion provides superior instruction for all music education and performance majors. Music Education majors will also gain experience in performing in outstanding ensembles, including the University Chorale, University Choristers, Men’s Chorus, Women’s Choir, Symphony Orchestra, UK Philharmonia, Wind Symphony, Symphony Band, Concert Band, Wildcat Marching Band, and three Jazz Ensembles among other smaller ensembles. The School of Music is particularly proud that music education alumni are teaching in the public schools of at least 26 states around the country as well as in prestigious positions at major universities such as UCLA, University of Florida, Florida State University, Syracuse University, University of Colorado, Colorado State University, Middle Tennessee University and the University of Kentucky, in addition to a number of smaller colleges and universities. 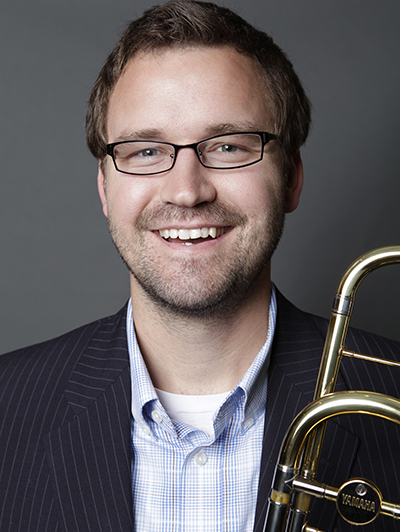 Graduates are licensed to teach K-12 Music Education in the state of Kentucky. "You just can't beat the kind of environment that UK can provide. Whether you prefer the huge college experience of game day and massive classes, or the one-on-one tailored lessons from applied faculty in the arts, UK can offer you everything you need." Music Education at the University of Kentucky is a joint program between the School of Music and the College of Education. However, except for a series of three professional education courses, all classes are taught by music professors. Music Education majors may choose between a vocal/elementary general music track and an instrumental (band/orchestra) track. We subscribe to the philosophy that training in music education should be as practical and hands-on as possible. Consequently, the curriculum includes a series of undergraduate seminars that integrate the real experiences of the music teacher in the elementary or secondary schools with the development of skills for becoming an outstanding teacher. From the practical experience of conducting and rehearsing a school band, chorus or orchestra to the development of a highly personal philosophy of teaching music, these seminars provide a rich foundation on which to build a successful career. Students who wish to graduate with a degree in Music Education must be admitted into the Teacher Education Program in the College of Education. Students apply for admission to the Teacher Education Program after 45 hours of study. This will normally be in the middle of the sophomore year. Students must also complete the Praxis Core Academic Skills Test with a passing score for all three sections of the test: Reading, Writing, and Math.